Neste link da revista Cephalagia saiu uma publicação, o board walk, descrição das minhas atividades na Sociedade Internacional de Cefaleias como membro do Board of Trustees. 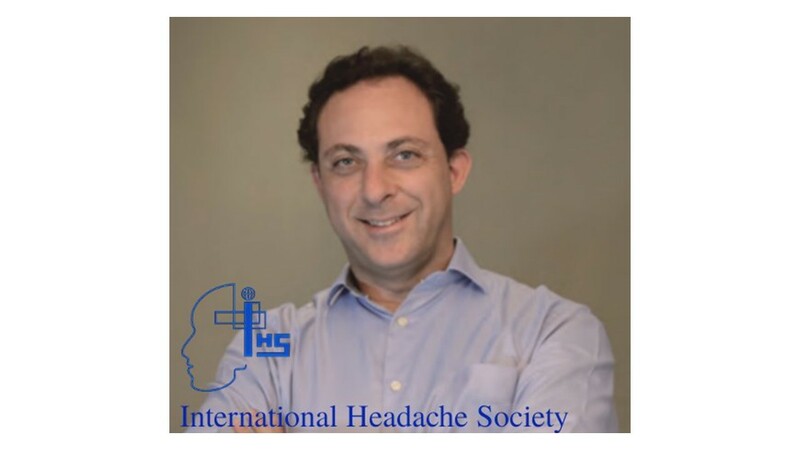 It is with great pleasure that I write to you about activities I plan to help building as a member of the Board of Trustees of the International Headache Society as well as some of my previous history in the headache field. I graduated from medical school in 1995, finishing my neurology residency program in São Paulo, Brazil, where my PhD was also achieved. Significant inspirations for me were Drs Eliova Zukerman, Wilson Sanvito and Paulo Monzillo. Next, I moved to the United States for a fellowship with Stephen Silberstein, feeling very fortunate to have other dear mentors and friends at the Jefferson Headache Center, Philadelphia: William Young, Todd Rozen, Margarita Sanchez del Rio, Charles Siow, Alan Stiles, and all the team. Back to Sao Paulo, Brazil, and the past 15 years have been dedicated full time to the headache field, in clinical practice, academic training, public awareness, and research. I have been involved in headache research since medical school, after my first publication and oral presentation in a headache meeting in 1995; 22 years later, more than 100 published papers are listed in PubMed, 28 articles in Cephalalgia, book chapters, and a dedicated book for patients. Education has been a relevant issue; 11 master/doctorate students have been trained, from basic to clinical aspects of headaches. A recently developed e-learning program expanded our capability to diffuse headache knowledge to health professionals. As an early adopter of technology, a headache diary was developed (Diario da dor). My internet content has gained more than 10 million individual page views in the past years. Considering the NIH annual budget for health science research is around US$30 billion, pharmaceutical companies another US$60 billion (plus US$90 billion in marketing! ), not to mention US$600 billion spent annually in the US for defense/war, the same proportion and amounts are estimated for the rest of the world. Headaches, although ranked high in disability, get ridiculously small amounts of this share. Medical innovation should be patient centered, but unfortunately is not, being deviated to financial profits. Who is left behind? Headache sufferers! My main goals in headache medicine are to help provide evidence for cost effective treatments focusing on patient’s needs, and to search for better ways to deliver headache care. I believe our major pitfall in the area is balancing between the efforts of cutting-edge scientific progress and the needs of the unrepresented, poorer populations worldwide. I hope other Latin American and worldwide colleagues join me in this passionate task so we can move the field on in this direction.